We are excited to announce that Focus Bodywork has added another amazing therapist to its team! Welcome Margaret Madsen. Margarets childhood fascination of the natural world led her to earn a graduate degree in vertebrate paleontology. 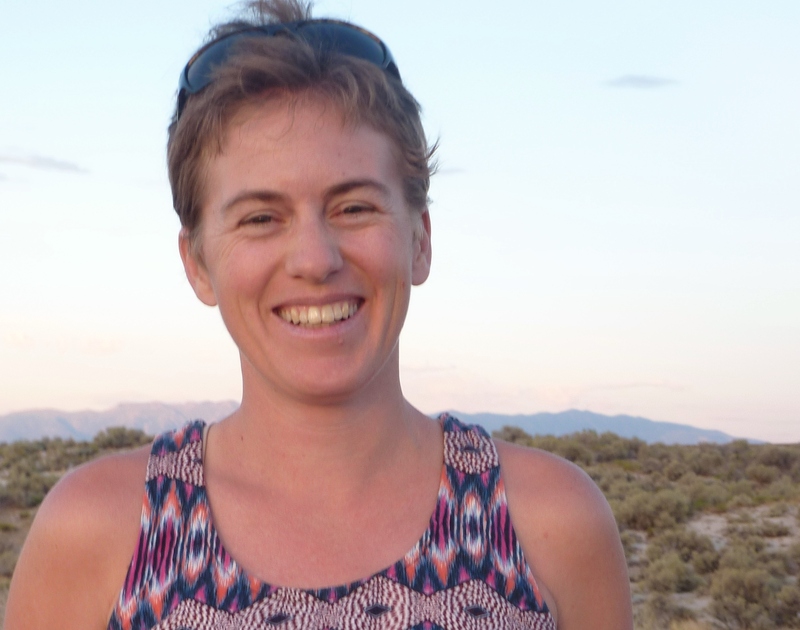 After ten plus years working with fossils, Margaret looked to work with bones in motion and eagerly completed her national certification as a massage therapist in 2011. Applying her unique understanding of anatomy to the quirks of the human body is one of Margaret’s strengths. She incorporates orthopedic massage and deep tissue techniques to her sports massage therapy session, and recommends exercises based on her experience as a yoga instructor. She also practices cranial sacral therapy, and when appropriate, incorporates this light tough modality into her work. Margaret loves to hike in the Wasatch Mountains and keeping up with the real athlete of the family – her dog. She can talk for hours about all aspects of food and freely admits her favorite hobby is puttering about the house and yard. This entry was posted in General Info and tagged injury bodywork, Margaret Madsen, new therapist, sports massage by focusbodywork. Bookmark the permalink.